Following the punch with rounded corners, as the second of the series: Easy image editing software, will guide you through Doroppushadouin. 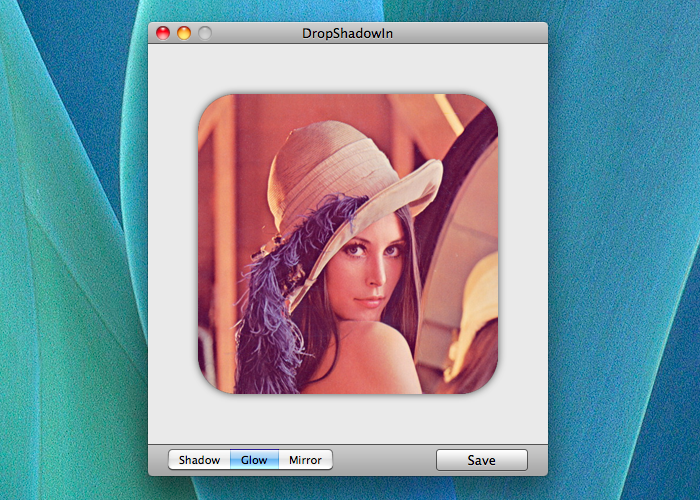 Doroppushadouin is not only easy to drag and drop photos, image editing software can produce shaded pictures. In addition to the 1.1 version of shadows has been added to the usual mirror effect. The mirror effect in iPhone and Mac in a familiar effects and give effect as reflected by the polished table. Just like when a little three-dimensional look up auctions and blogs, and texture to your photos with natural and Wanrankuappu presence! 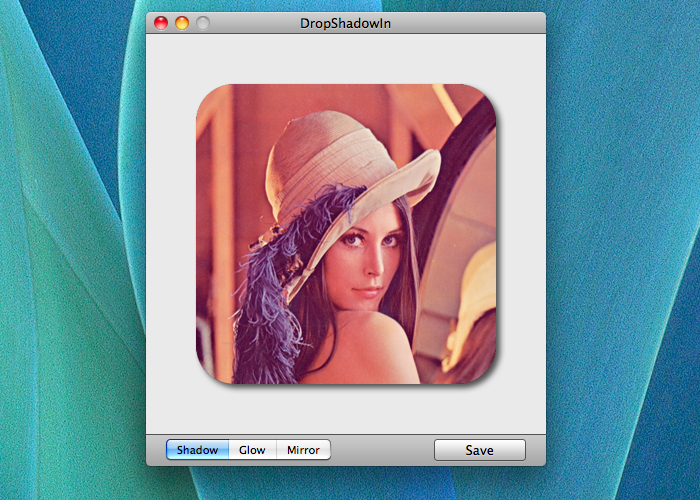 Like this app punch really well rounded, LNSOFT popular "DropShadowIn" The Mac version has become. - Doroppushadouin digital camera photos! - not seen in any other image editing software so Mirror Effect! - easy for beginners to edit photos! - Shadow: Put a shadow on the bottom right of the picture stronger. - Glow: Yutaka Shime Put a shadow around the whole picture. 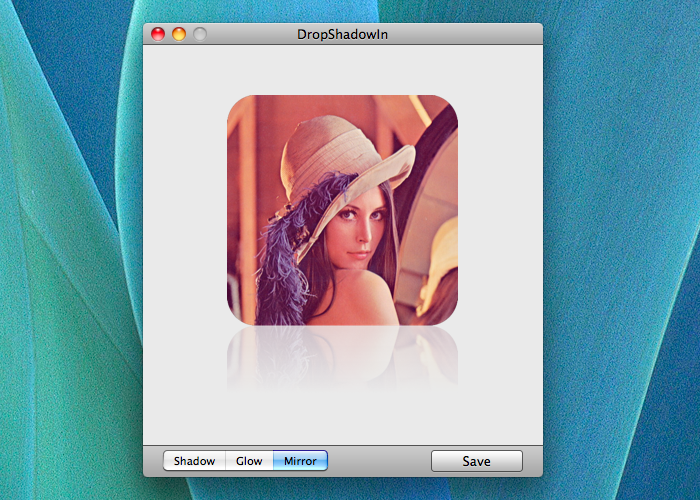 - Mirror: Put a mirror under the shadow of a reflection type photo. (3) Drag the image and please drop where you want to save. The Save or Save button. 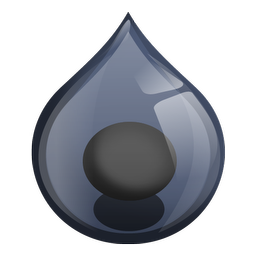 - The destination is the same location as the original file "DropShadow ~ original filename"to save the form. - JPEG / JPG / GIF, the background is white shadow.